Already hooked! Cannot wait til next week! Why do we think we aren’t alone? Extraterrestrial explores tales of alien encounters. Millions of people claim to have seen alien life, but no one can confirm any of it. Is there a more grounded explanation for these incidents, or is there really something lurking out there? Every Tuesday, we’ll examine reports of a different alien occurrence, and land on the most plausible explanation. 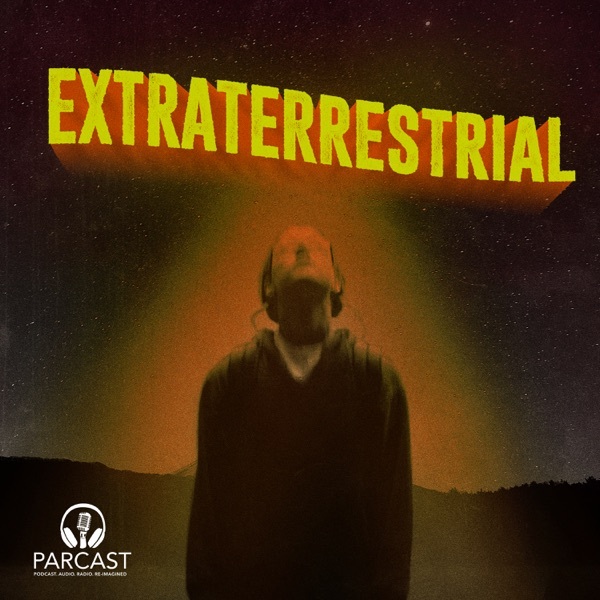 Extraterrestrial is a production of Cutler Media and part of the Parcast Network. Why do we think we aren’t alone? <em>Extraterrestrial</em> explores tales of alien encounters. Millions of people claim to have seen alien life, but no one can confirm any of it. Is there a more grounded explanation for these incidents, or is there really something lurking out there? Every Tuesday, we’ll examine reports of a different alien occurrence, and land on the most plausible explanation. <em>Extraterrestrial</em> premieres January 29th. <em>Extraterrestrial</em> is a production of Cutler Media and part of the Parcast Network.